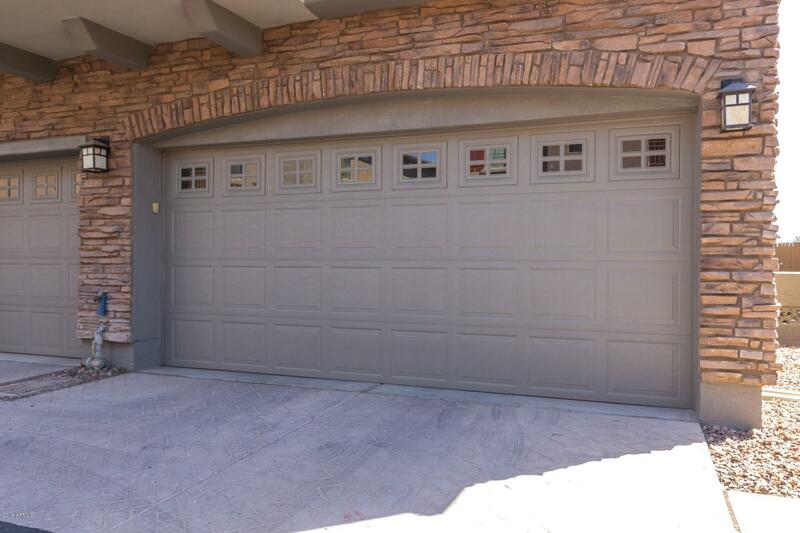 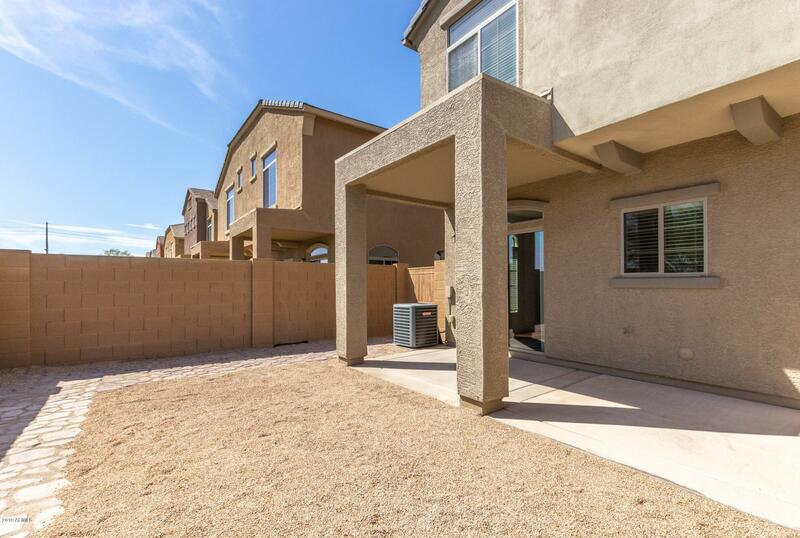 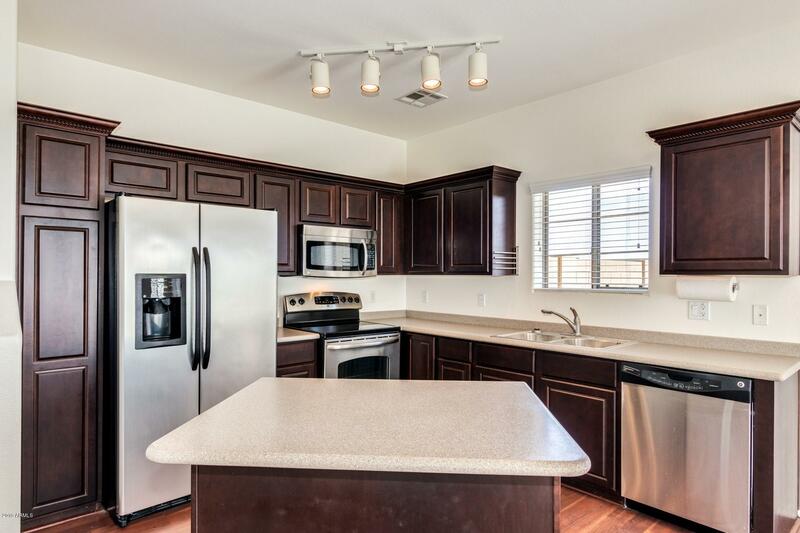 This immaculate Tersoro at Greenfield condo is full of upgrades! 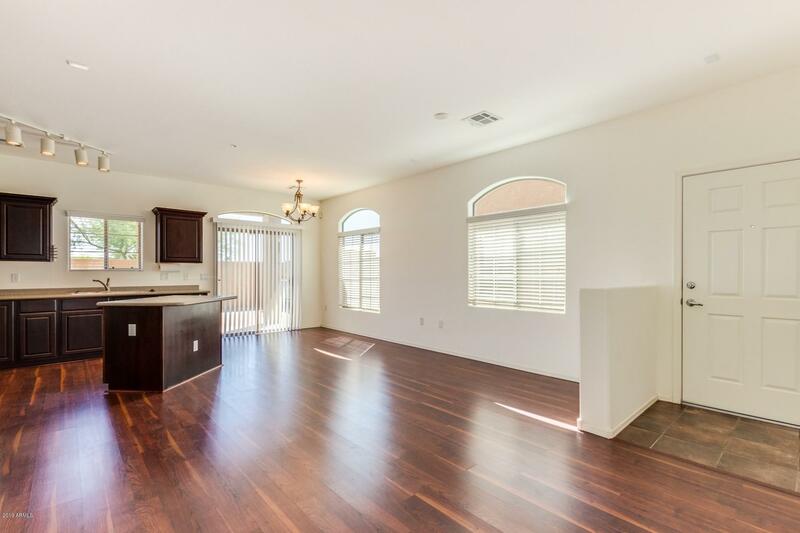 Boasting hardwood flooring, generously sized bedrooms, vaulted ceilings and an exquisite kitchen. 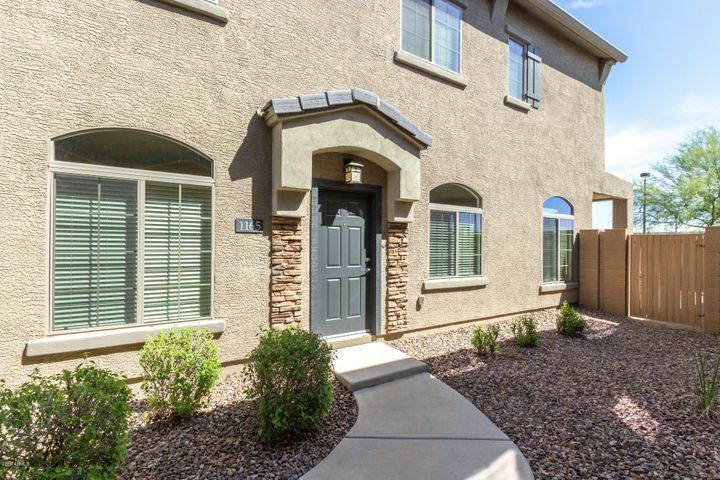 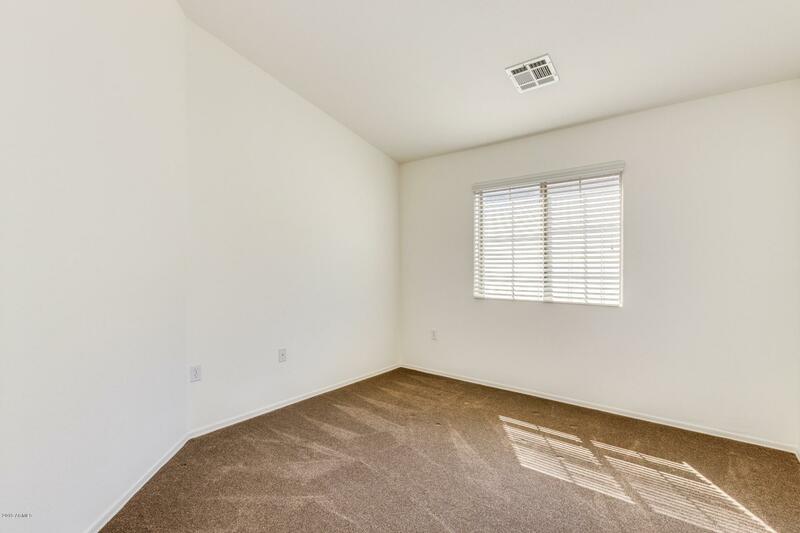 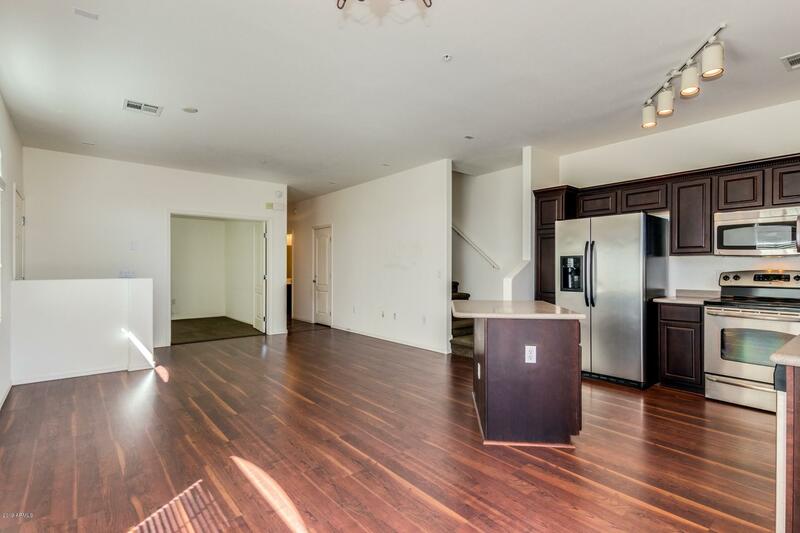 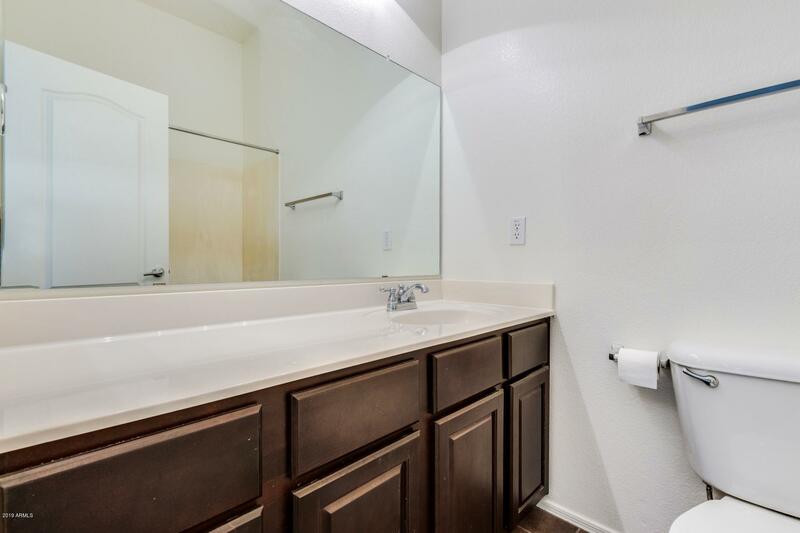 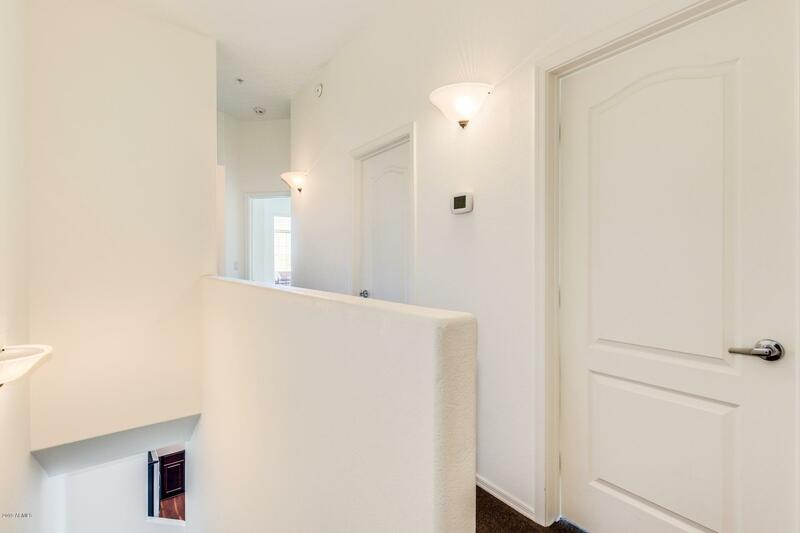 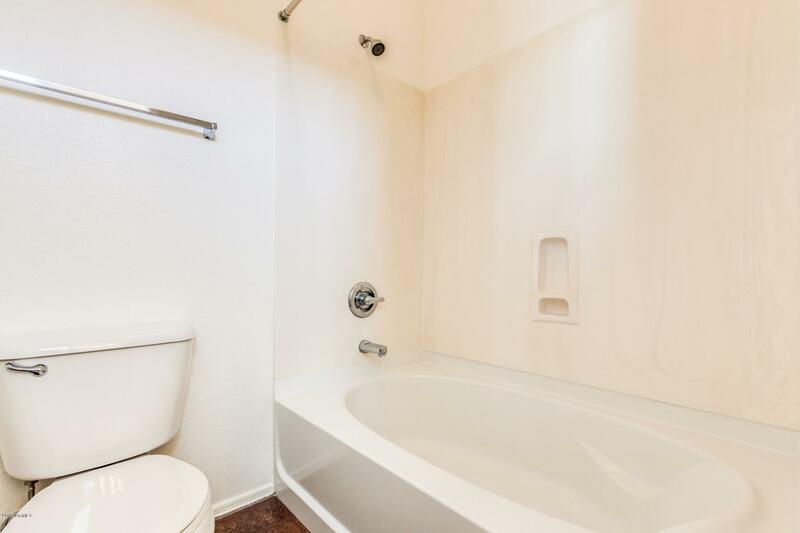 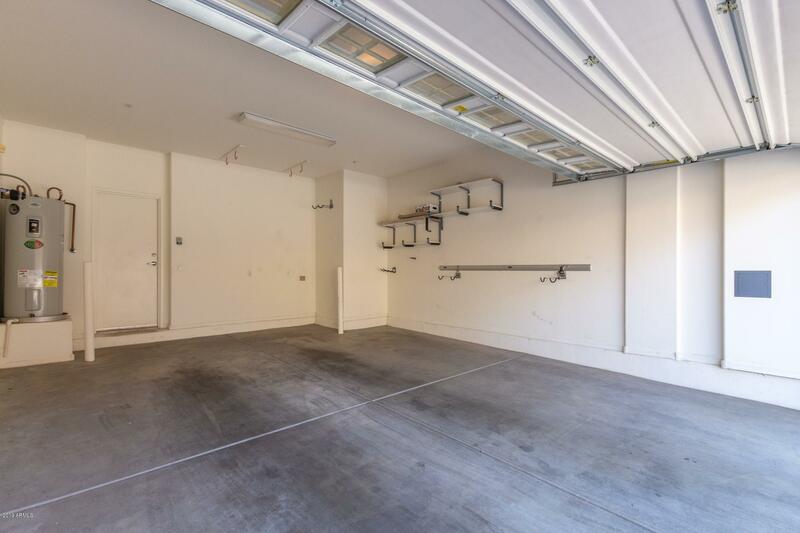 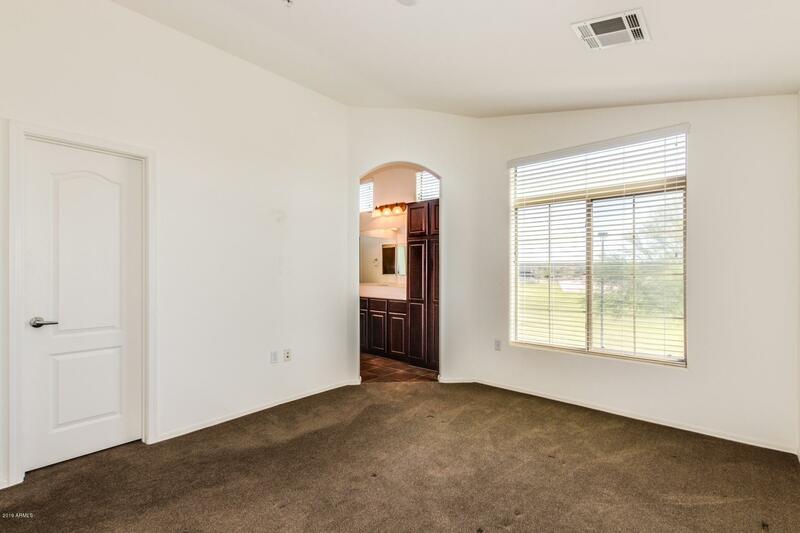 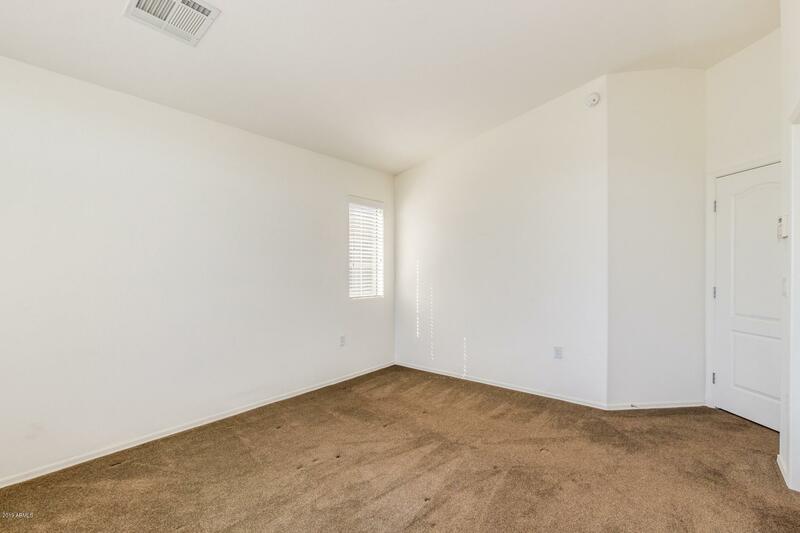 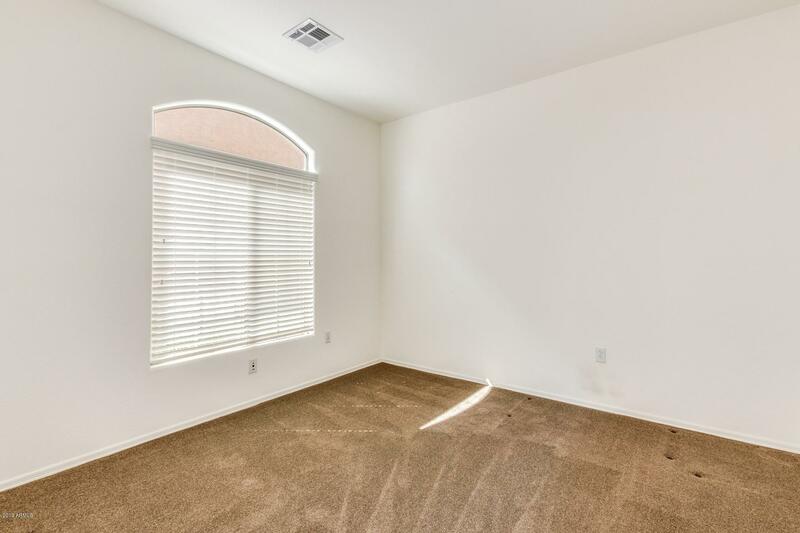 This condo is clean, vacant and move-in ready. 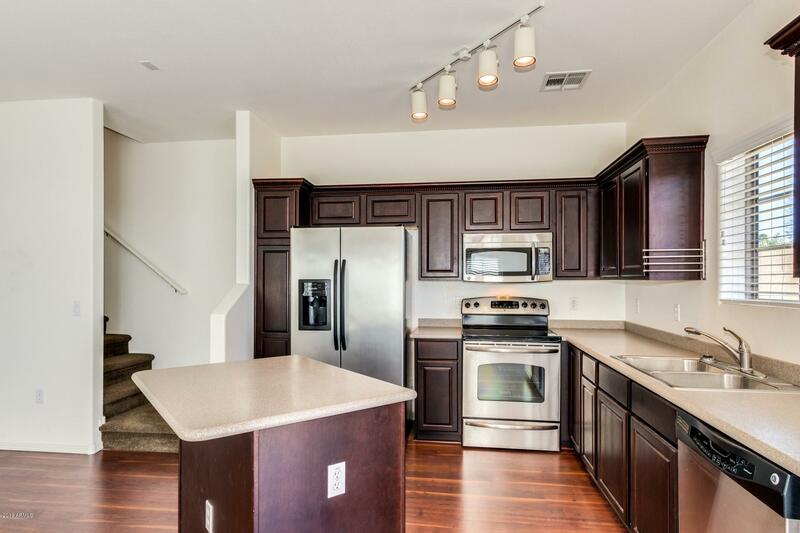 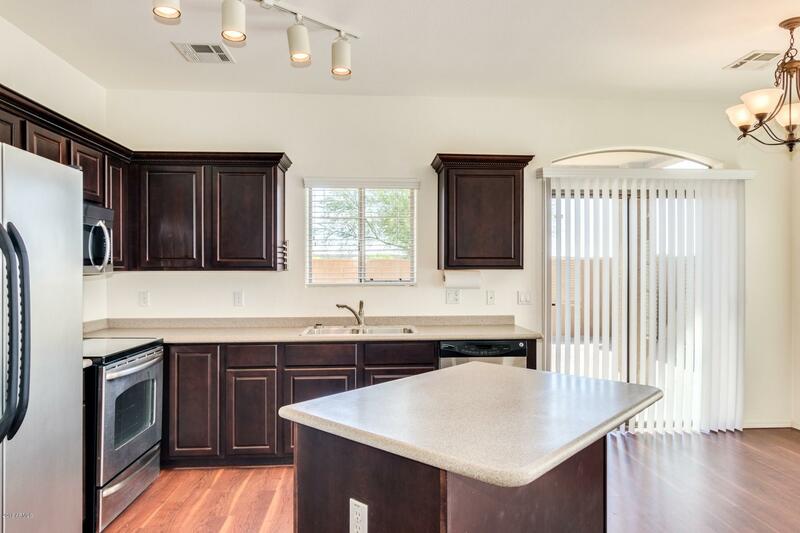 The kitchen is complete with dark rich cabinetry, stainless steel appliances and an island/bar. 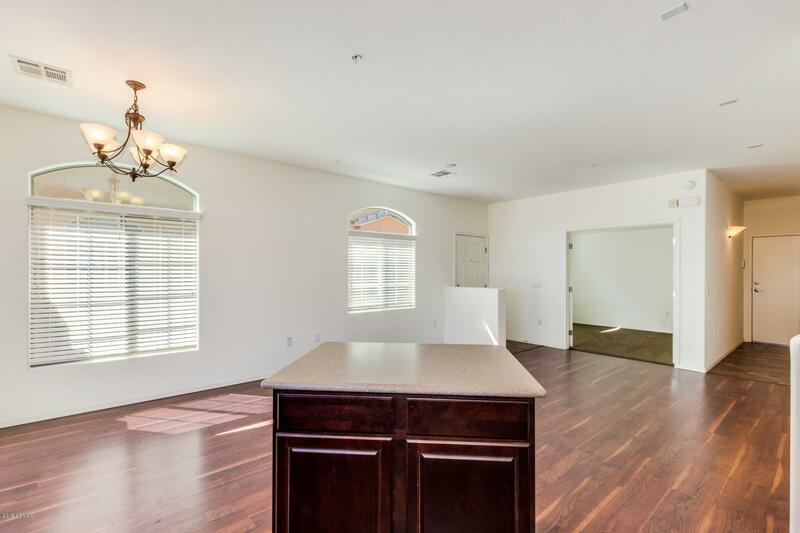 The dining area is spacious and great for entertaining. 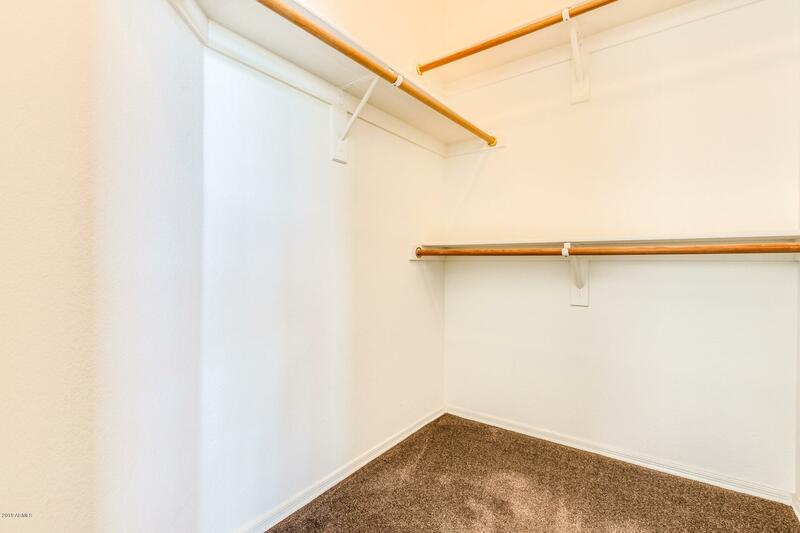 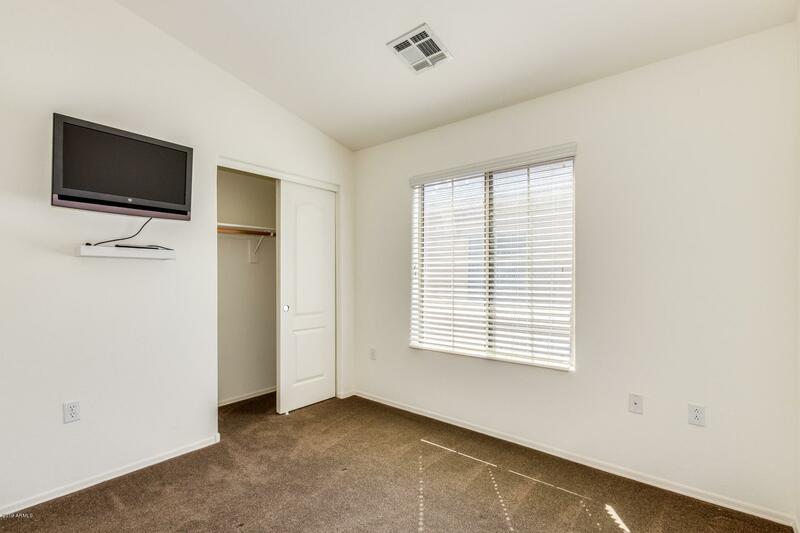 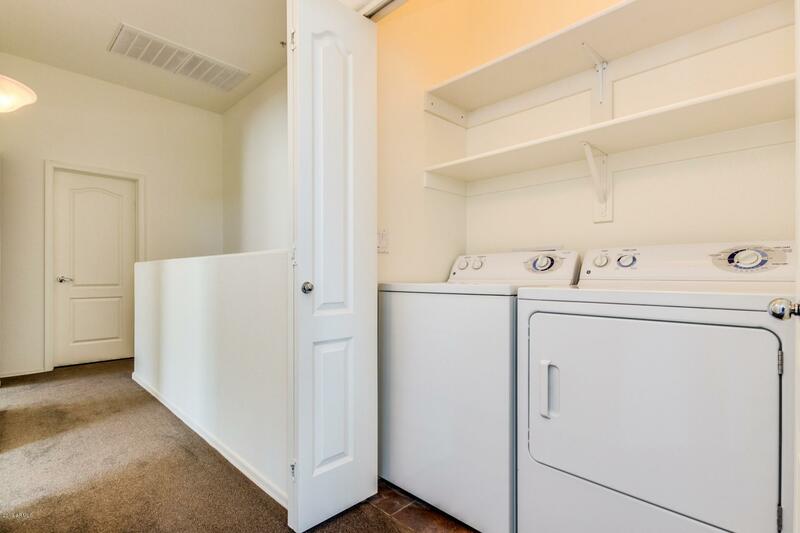 The laundry closet is conveniently located near the bedrooms on the second level. 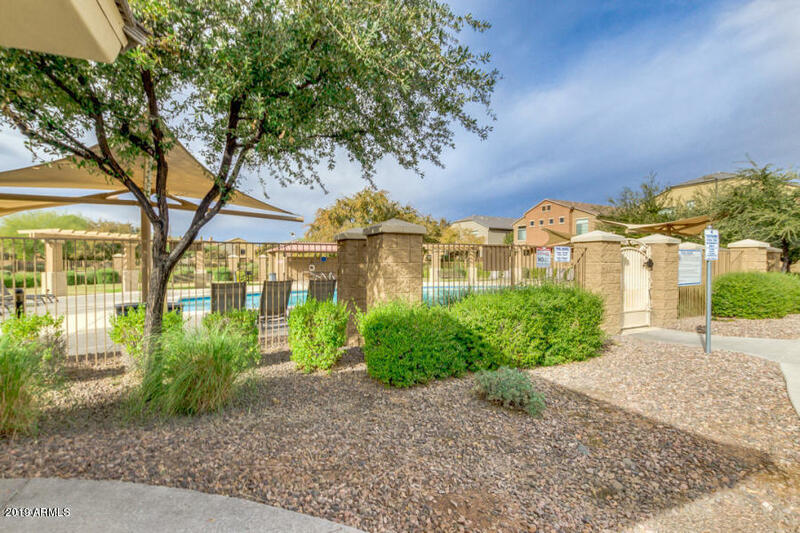 Enjoy your morning coffee out under this covered patio! 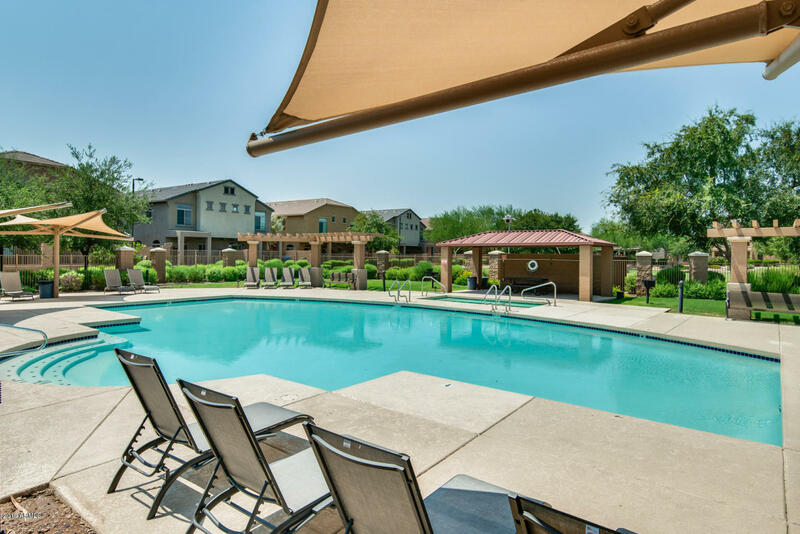 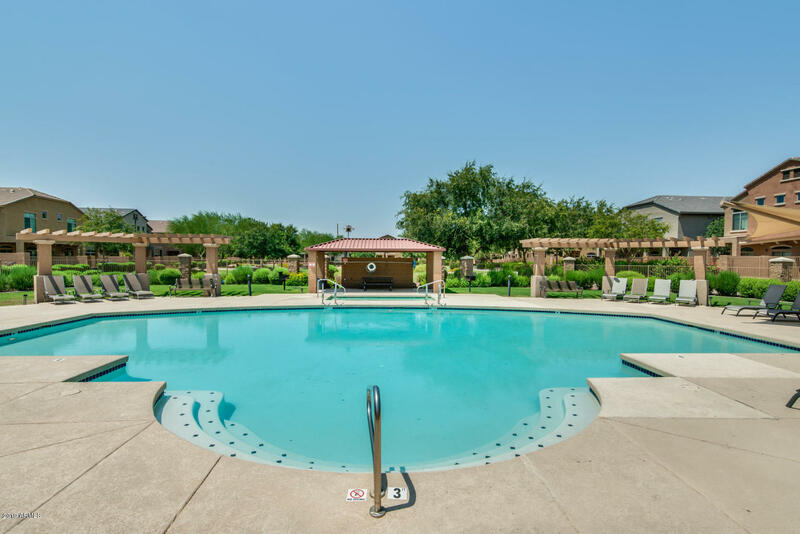 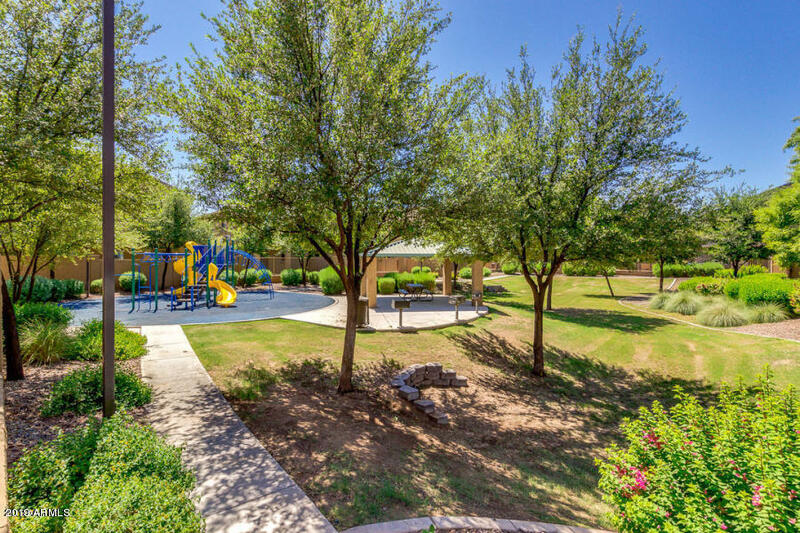 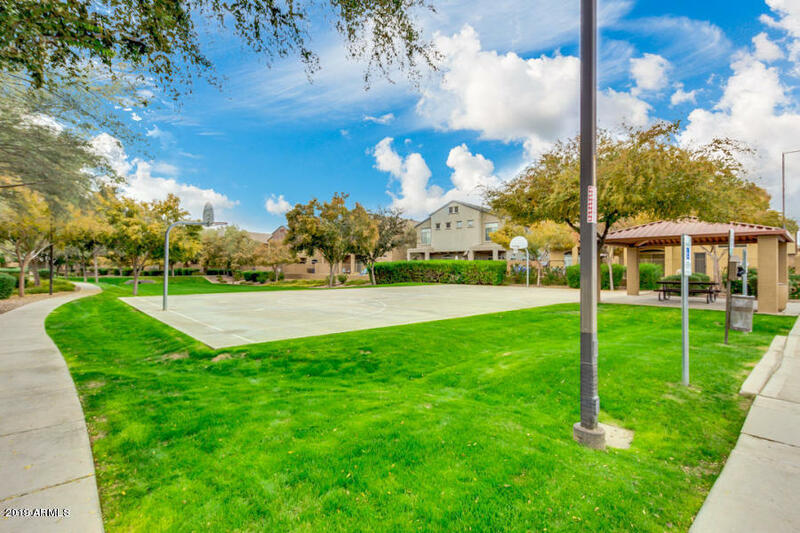 Located near Holmes Park and all the necessary amenities! 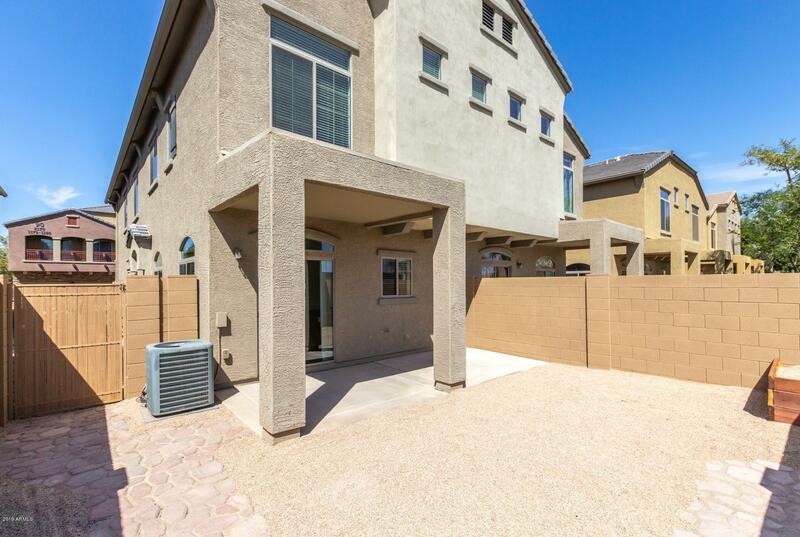 This home is priced to sell and will not last! 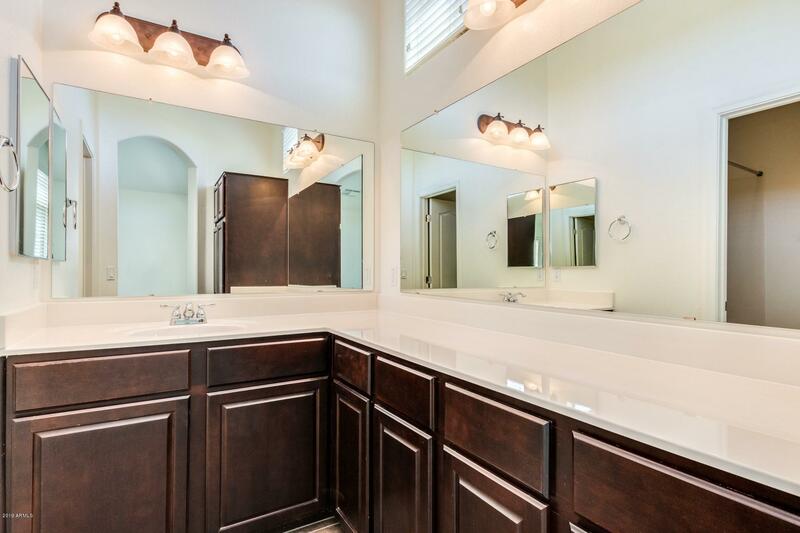 Put it on your list to see today!